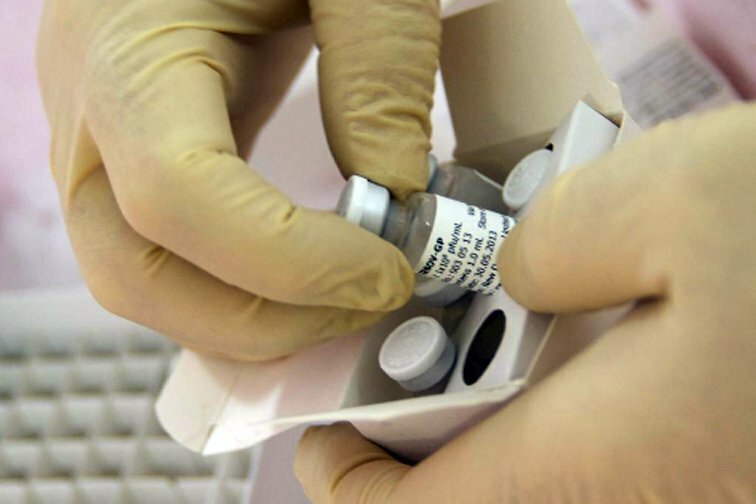 An Ebola vaccine clinical trial in Switzerland has been interrupted after some patients complained of joint pains in their hands and feet. The vaccine being tested is one developed by NewLink Genetics, and recently bought by Merck. The hospital said human safety trials would resume on January 5 in up to 15 volunteers after checks had taken place to ensure the joint pain symptoms were “benign and temporary”. Four trials of another Ebola vaccine developed by GSK, in collaboration with the US National Institute of Allergy and Infectious Diseases, are also underway.